Jackson Hole, Wyoming offers visitors and locales excellent restaurants and breath-taking views. Jackson, Wy also boasts a lot of fun activities that can be enjoyed by people of all ages. Embracing their Old West spirit, the Jackson Hole gun shooting experience is top-notch. This business offers traditional and modern shooting sessions as well as lessons on what and what not to do in a shooting range. 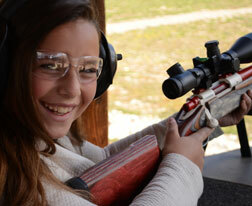 Jackson Hole has a great shooting range that will definitely give you an authentic and amazing experience in shooting. Shooting activities have a long history in Jackson Hole. Gun shooting in Jackson Hole is a vital part of their culture. Shooting, which locals don’t only use for hunting, but also for sports competitions and general recreation is enjoyed by folks of all ages, genders and political leanings due to the area’s Old West heritage. If you’re looking for a fun way to learn about the town’s past, this activity will definitely be the best pick for you. 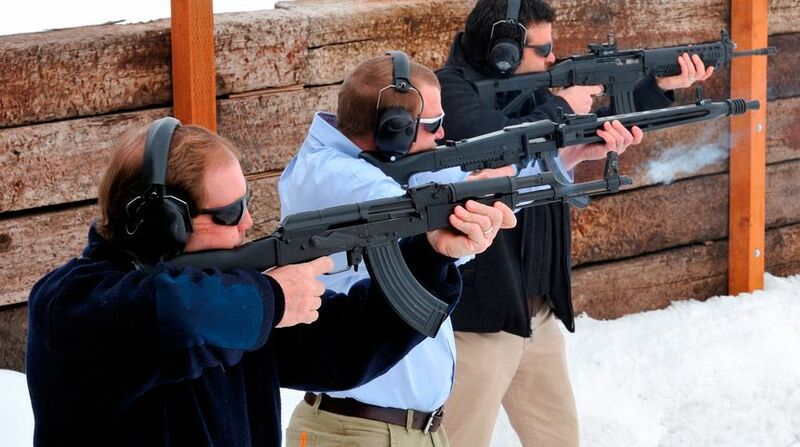 The best shooting company in town is the Jackson Hole Shooting Experience. With a dozen highly trained professional instructors, you can be sure that you will be learning from the best. This shooting experience also offers archery lessons for those who are interested in knowing more or experiencing bow and arrow fun. Another great shooting range is the Jackson Hole Gun Club. Equipped with bays that are compatible for different types of guns,this club is nothing less than amazing. Also, if you want to be a full-fledged member of the club, membership is available. The only disclaimer is that, they do not provide or supply any firearms. So, if you want to use their services, you have to bring your own gun and ammunition. Overall, shooting is a great way of bonding with family and friends. Jackson Hole will give you a one-of-a-kind experience that you will want to do again and again. These shooting activities will enable you to feel the rich ‘cowboy’ heritage of Jackson Hole. So if you’re looking for a great way to unwind and have fun, come to Jackson Hole. They can definitely offer you a lot of amazing things to do while you’re in town.